A connoisseur’s olive oil. 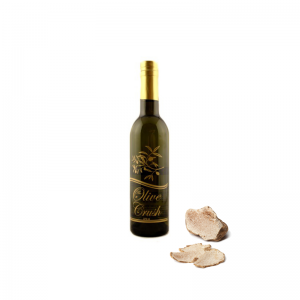 If you like the flavor and aroma of White Truffle then you’ll love this oil. 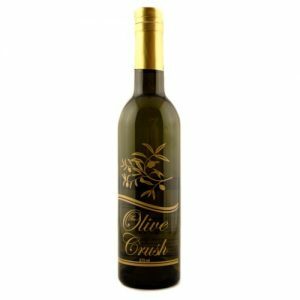 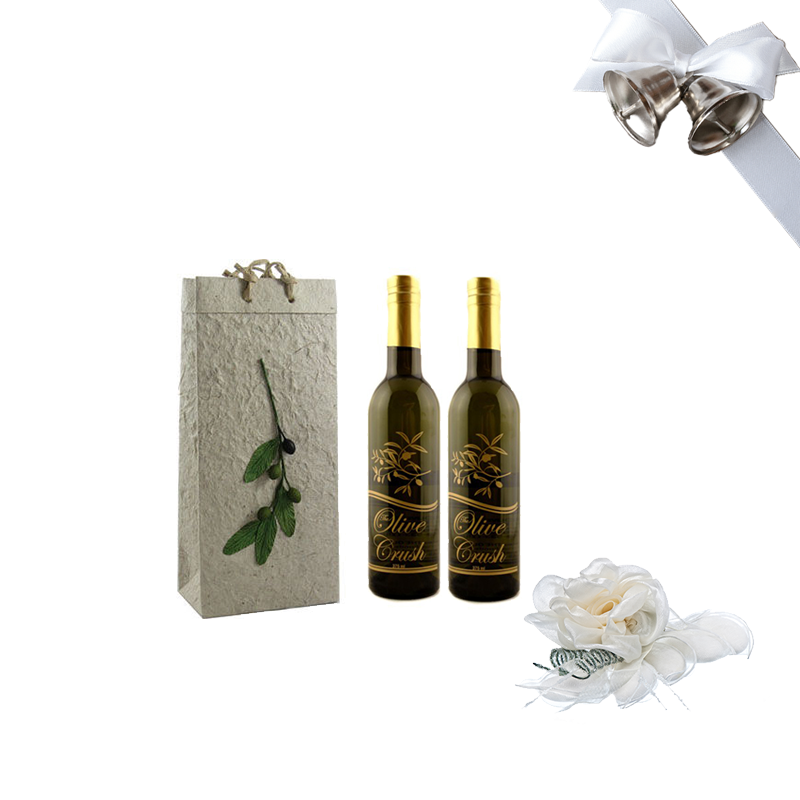 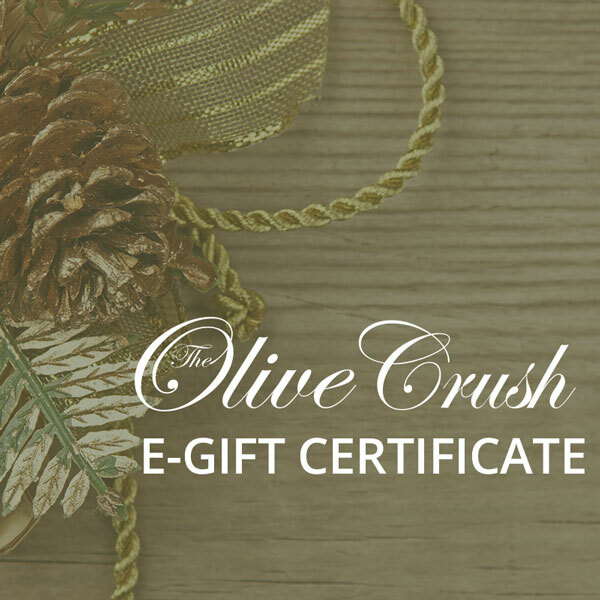 Made in Italy in an artisan fashion without the use of any extracts, this olive oil is smooth while having an unmistakable intense white truffle flavor. 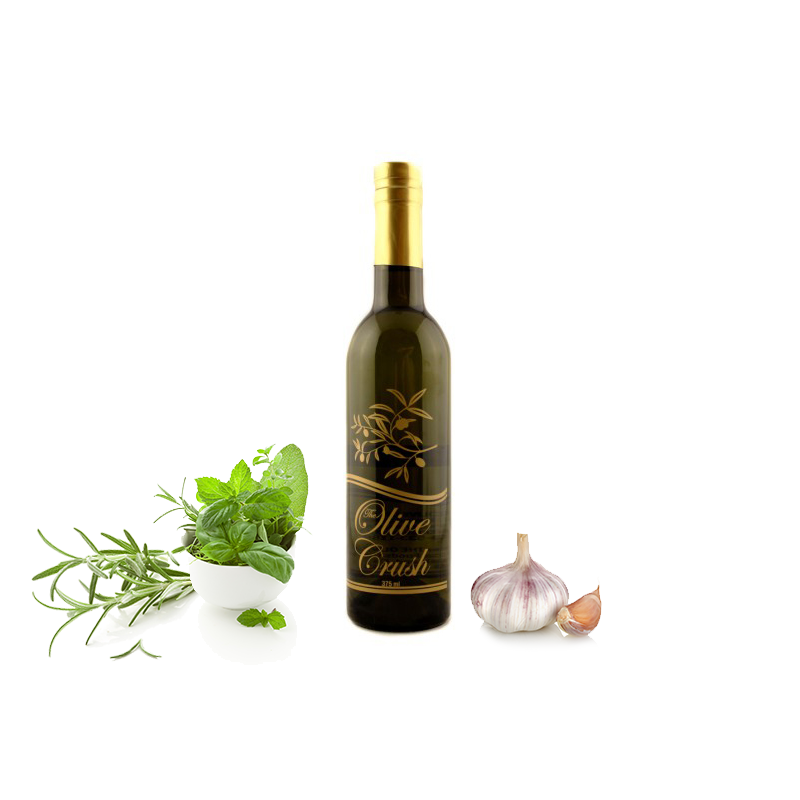 A great finishing olive oil. 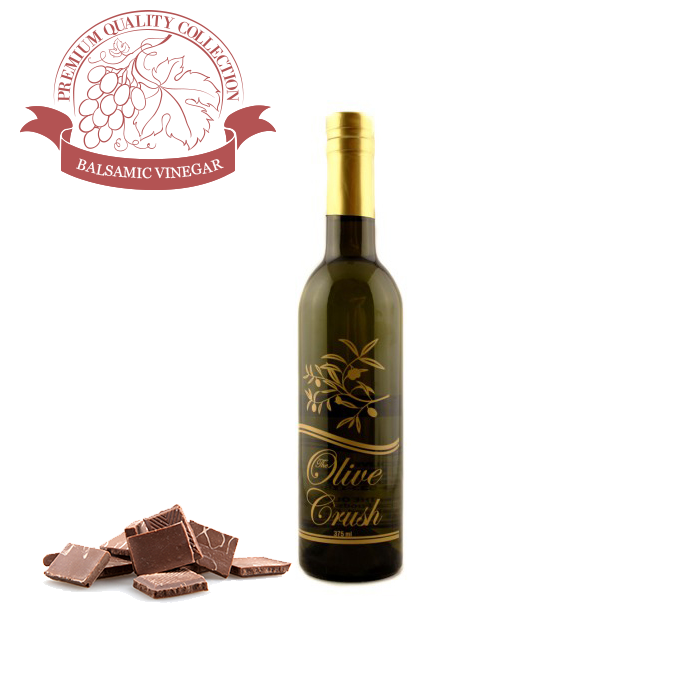 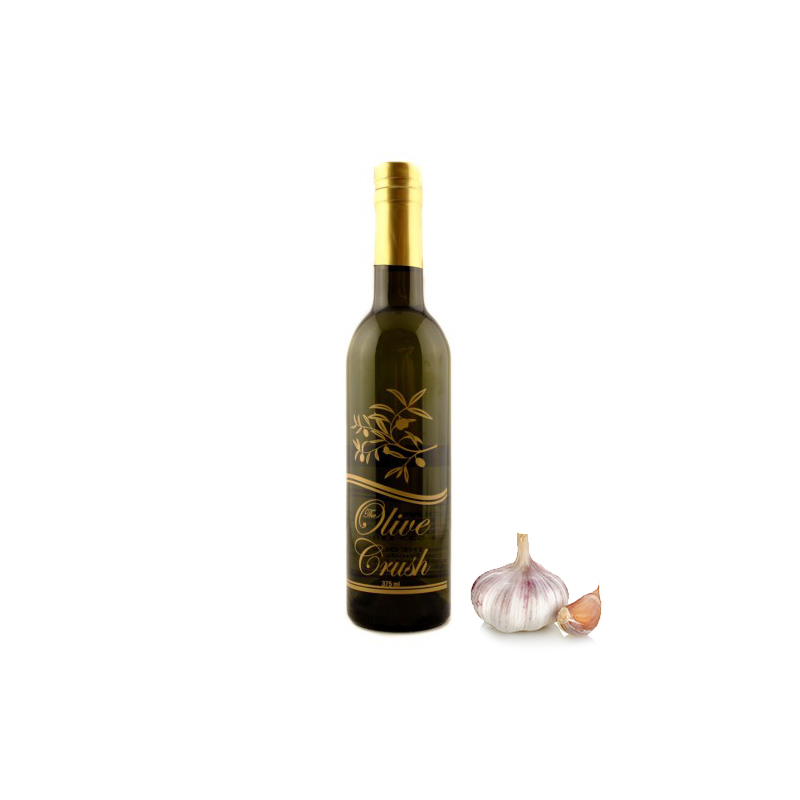 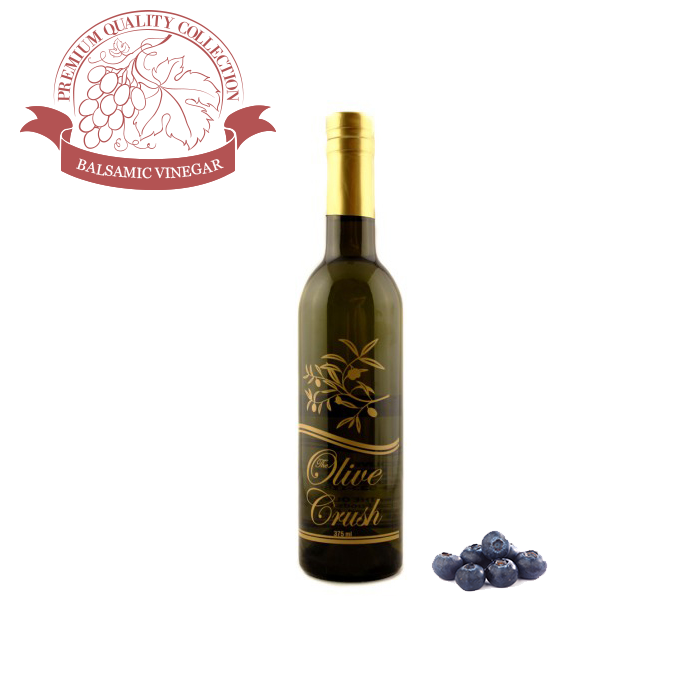 Tip: A perfect finishing oil for many Mediterranean dishes, flavoring pastas, rice, risotto and potato dishes. 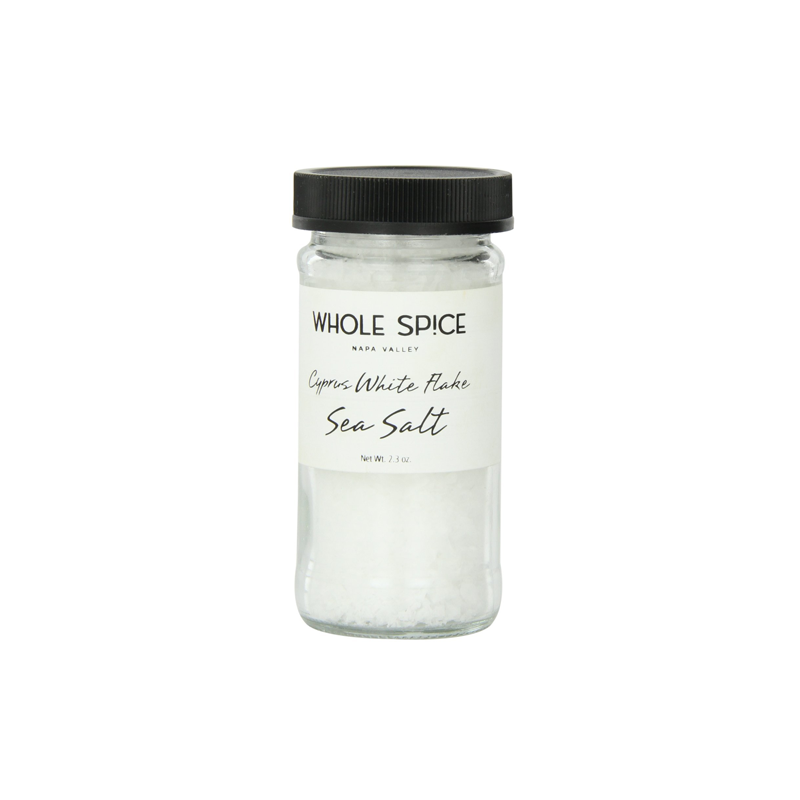 Also great for meats, fowl and vegetables. 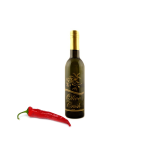 Try it drizzled on popcorn! Remember, just a few drops drizzled on your favorite dishes is enough!